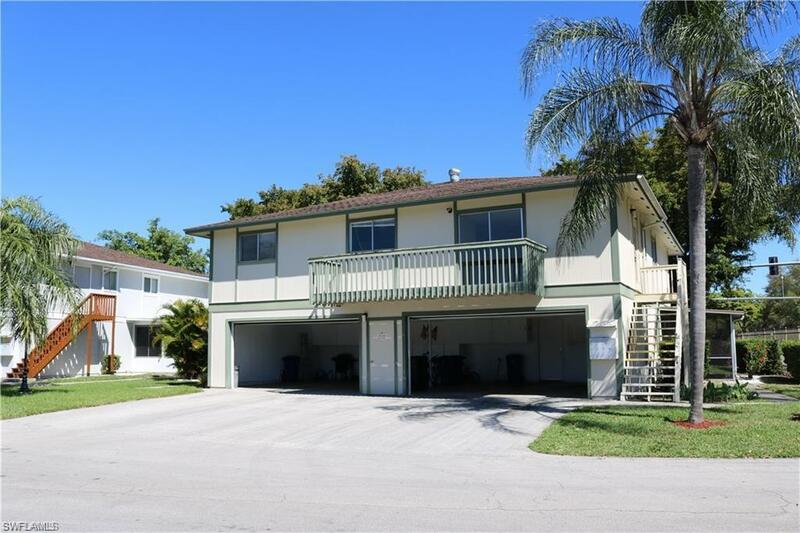 Light and bright, clean, upstairs 2 Bedroom/2 Bath unit in gated community. Deck, garage, storage in garage, laundry in unit, available May 1st. Complex has 2 pools, multiple tennis courts and beautifully maintained landscaping. Central to airport, beaches, shopping, FSW, downtown and Bell tower Shops.